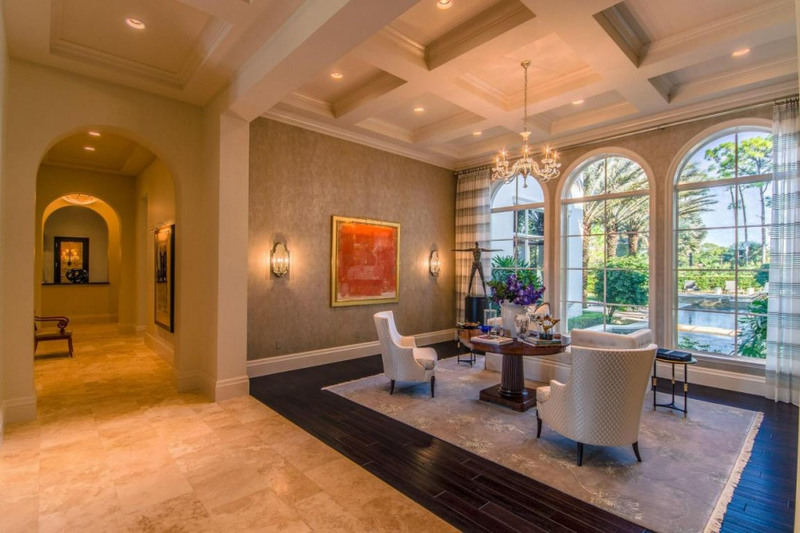 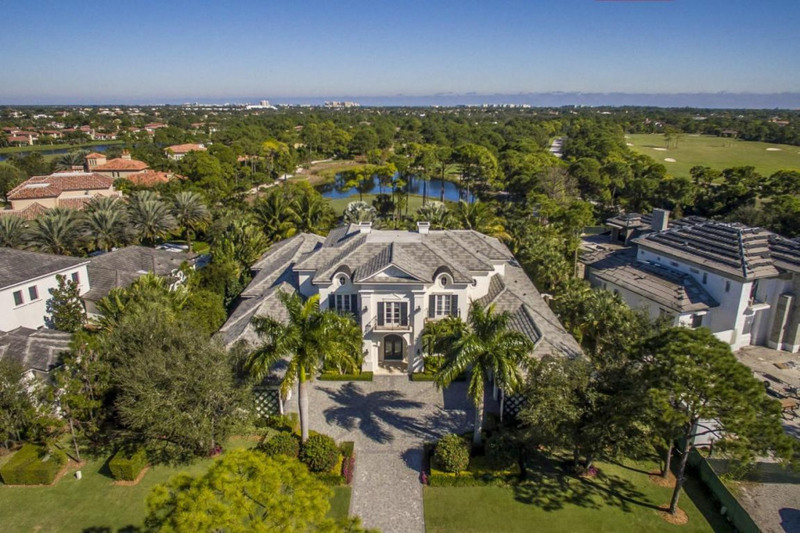 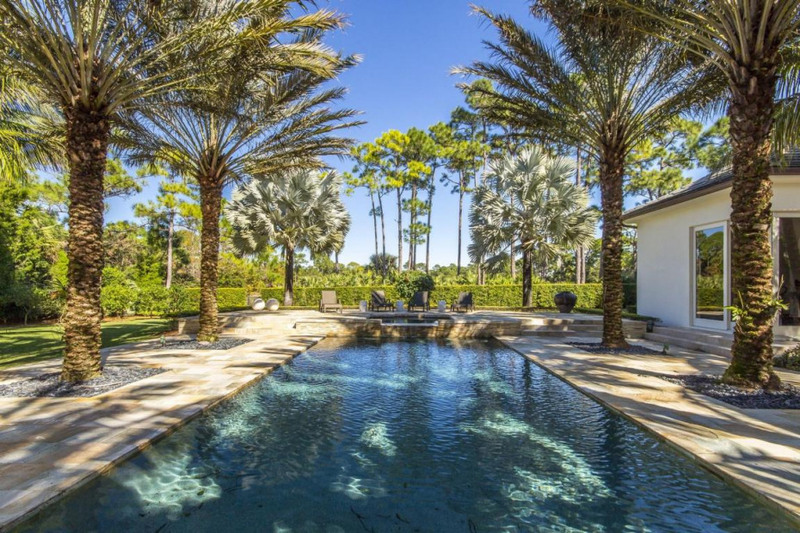 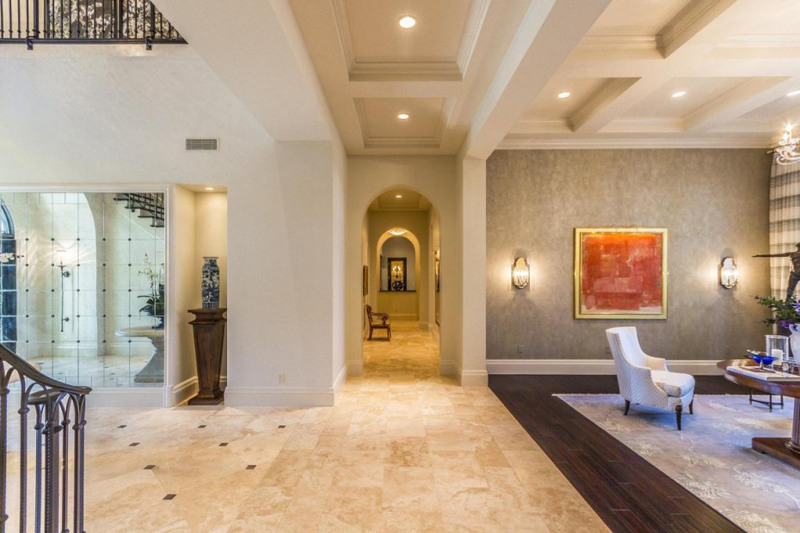 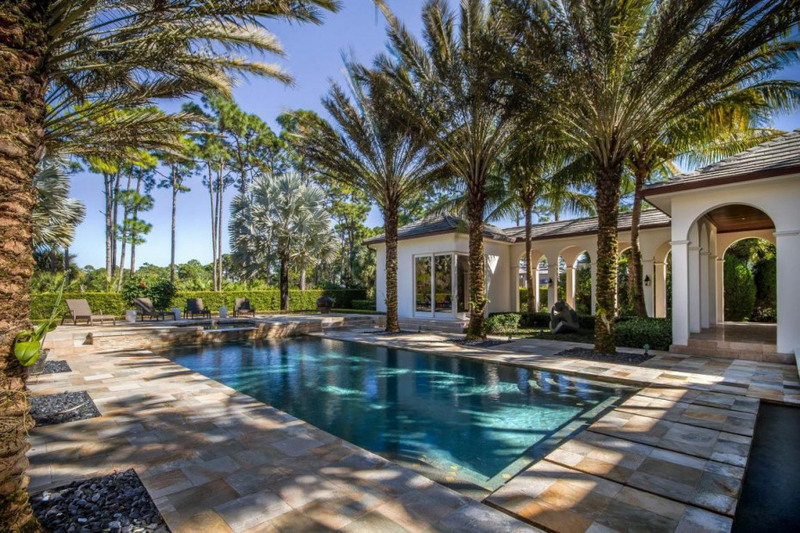 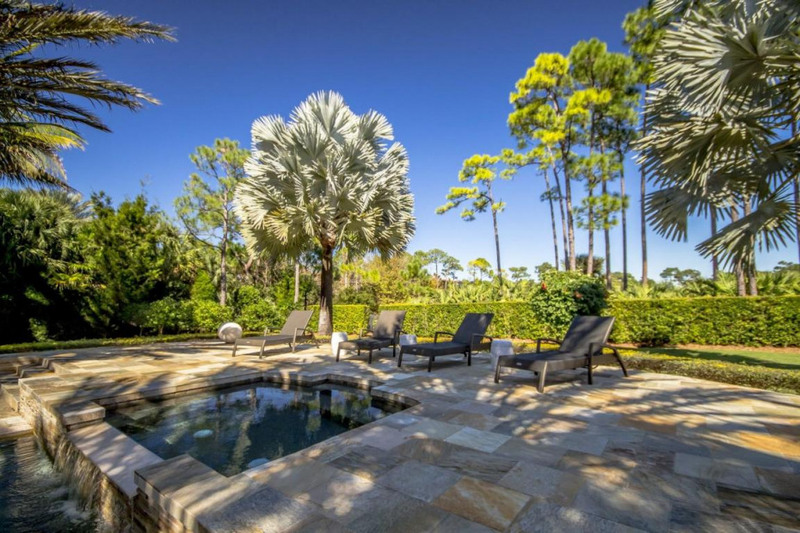 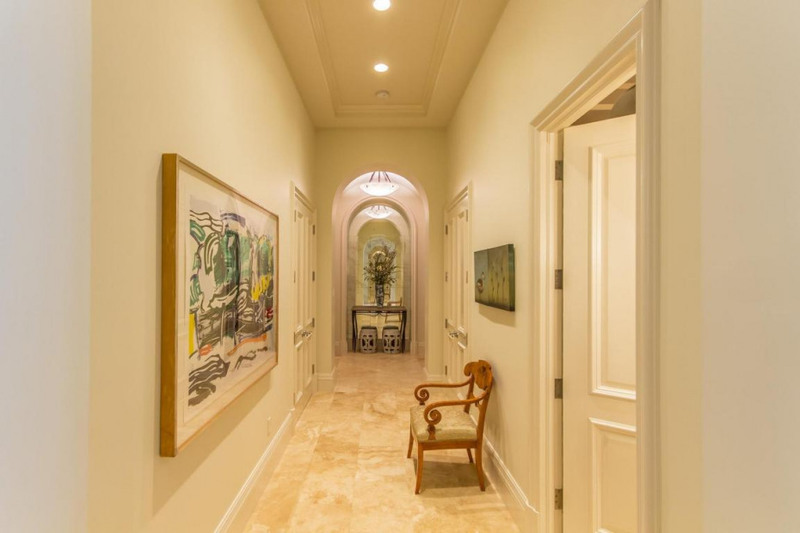 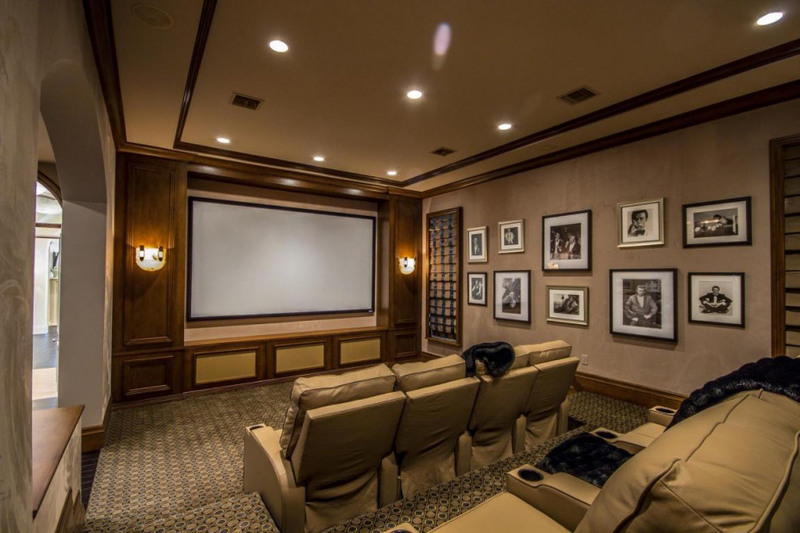 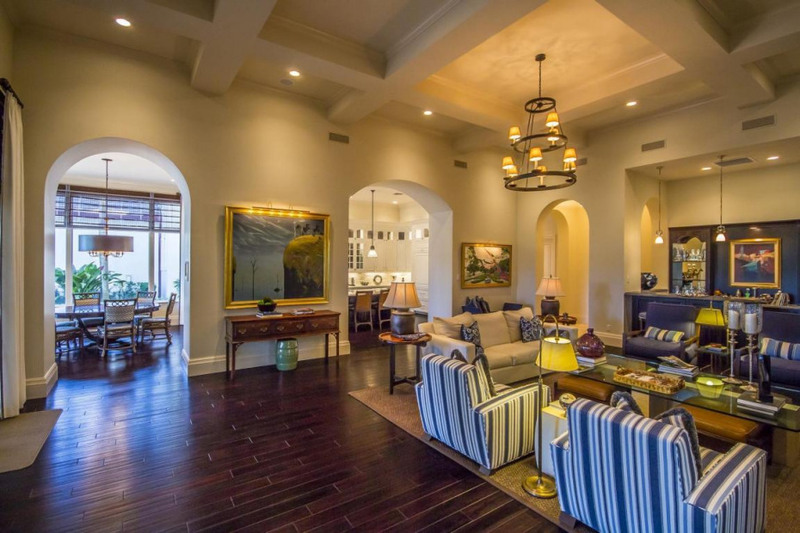 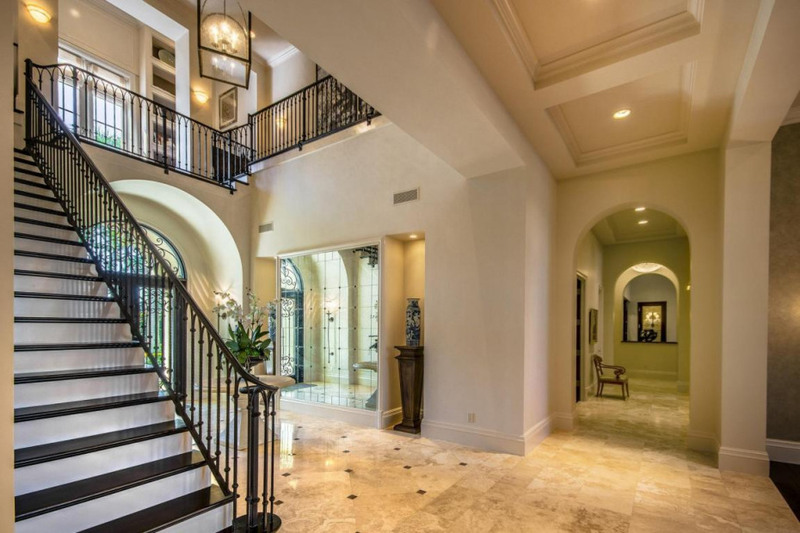 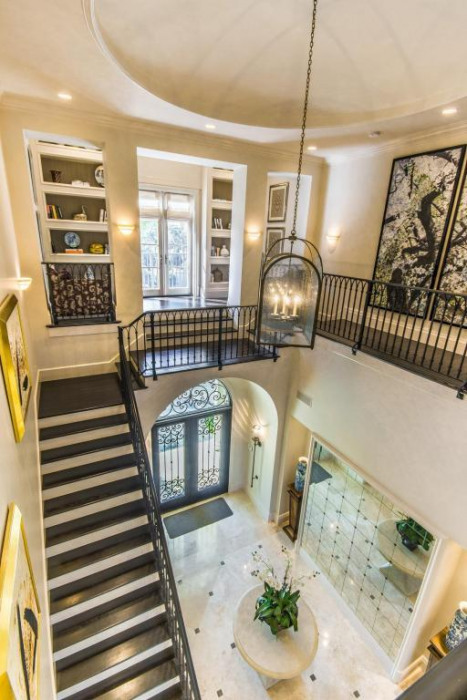 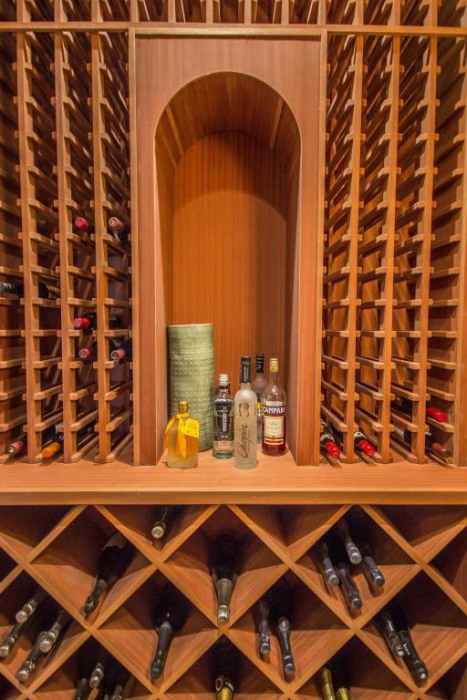 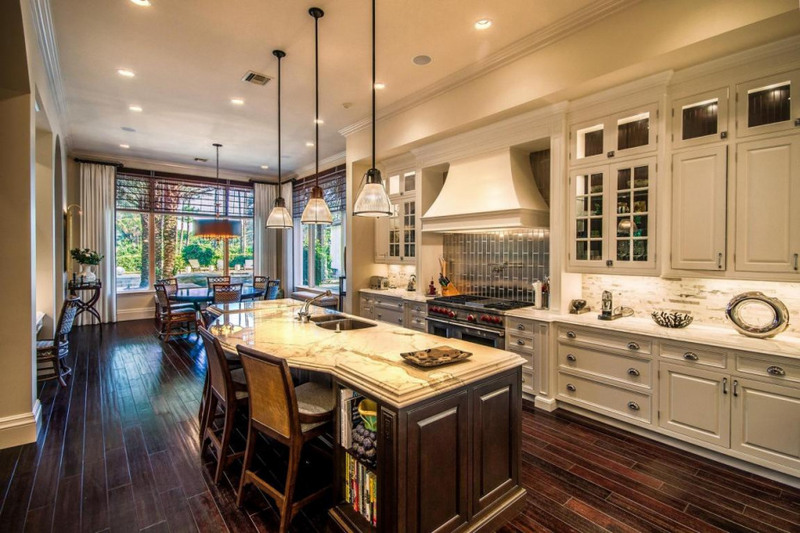 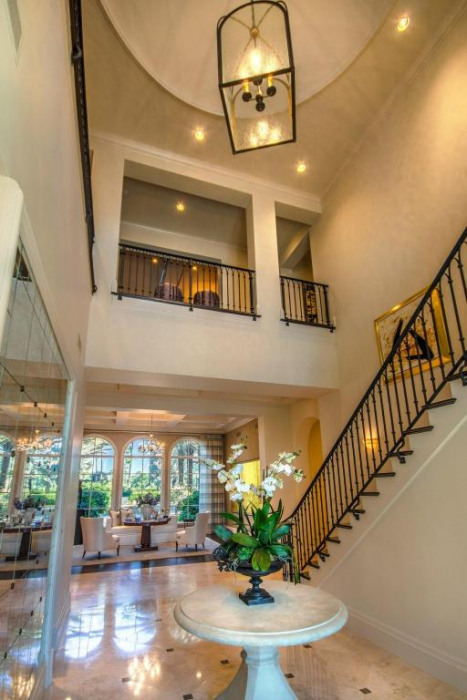 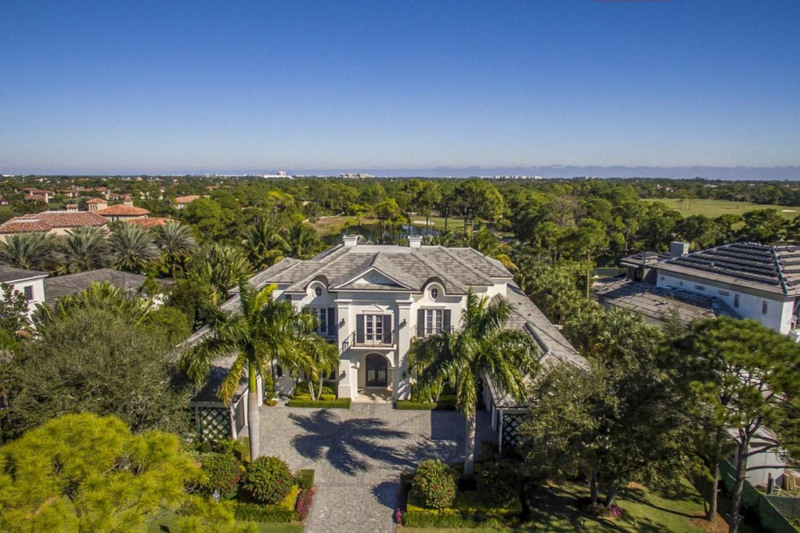 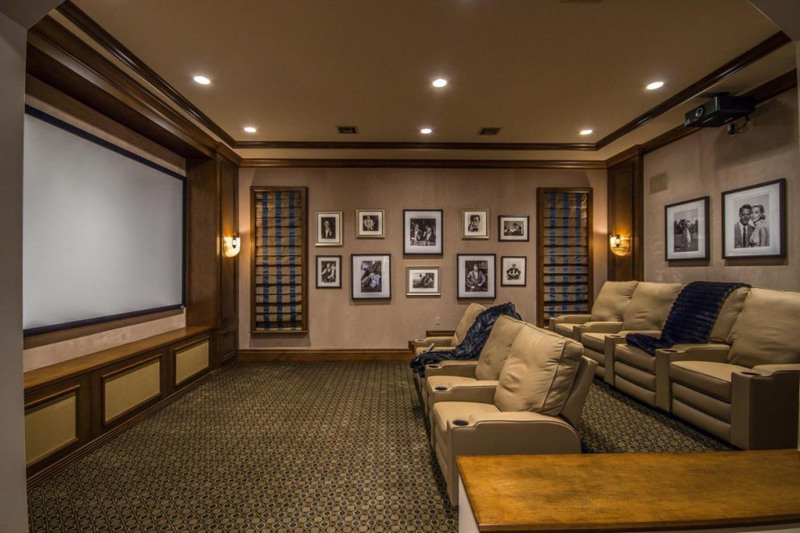 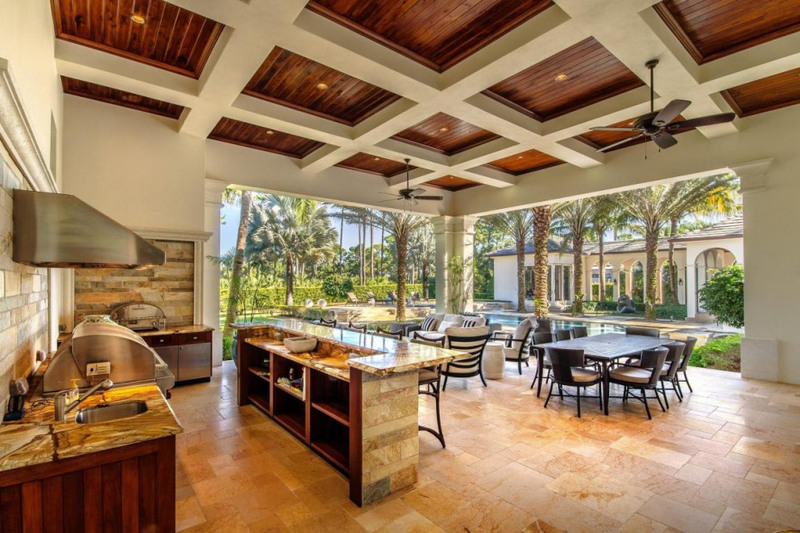 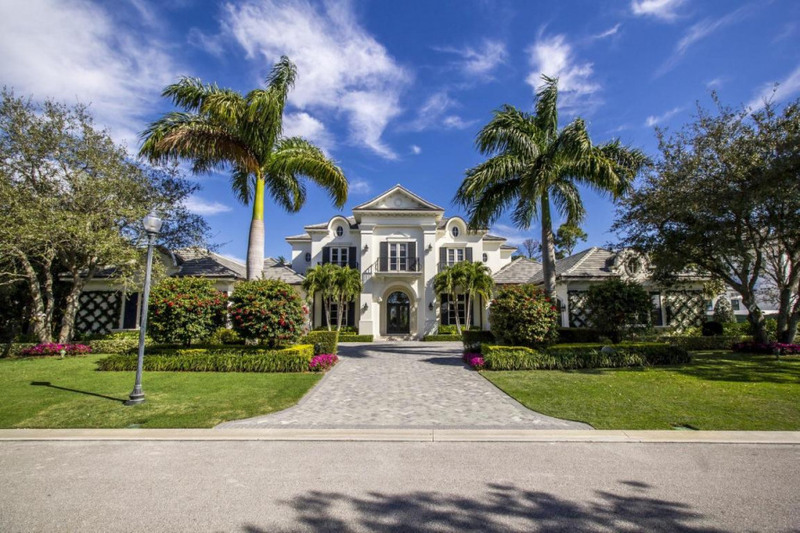 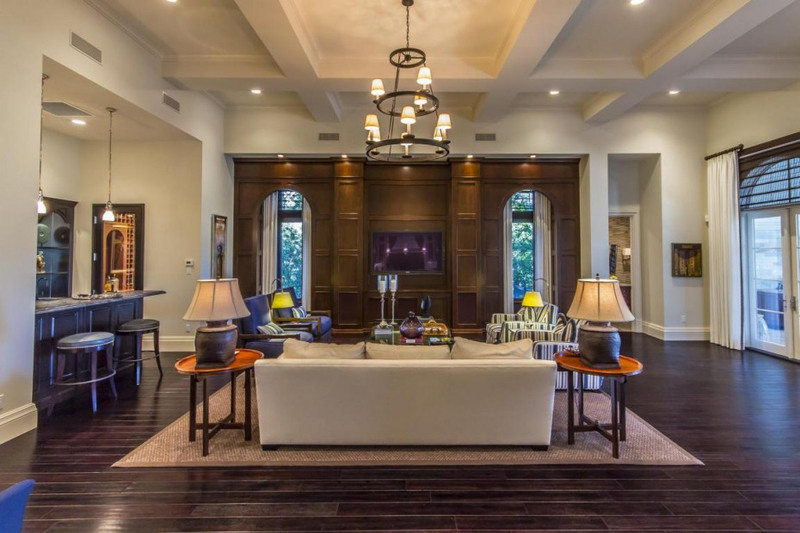 This spectacular estate home offers approximately 10, 115 square feet of living space. 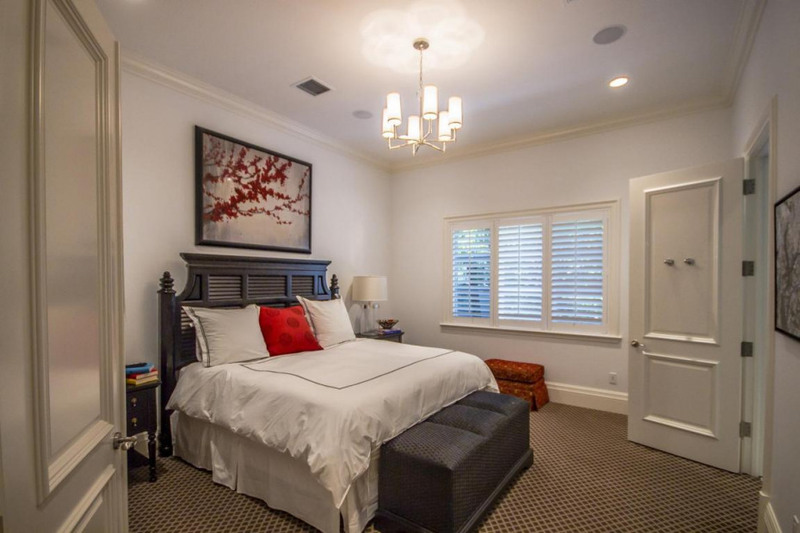 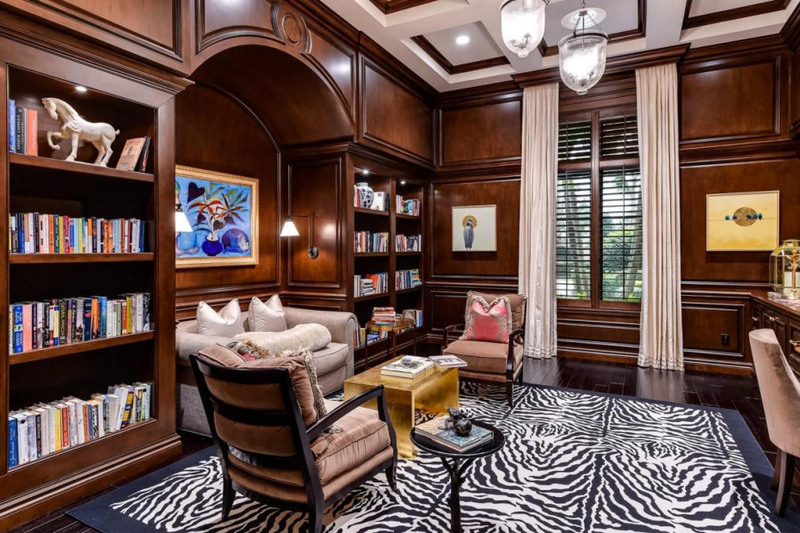 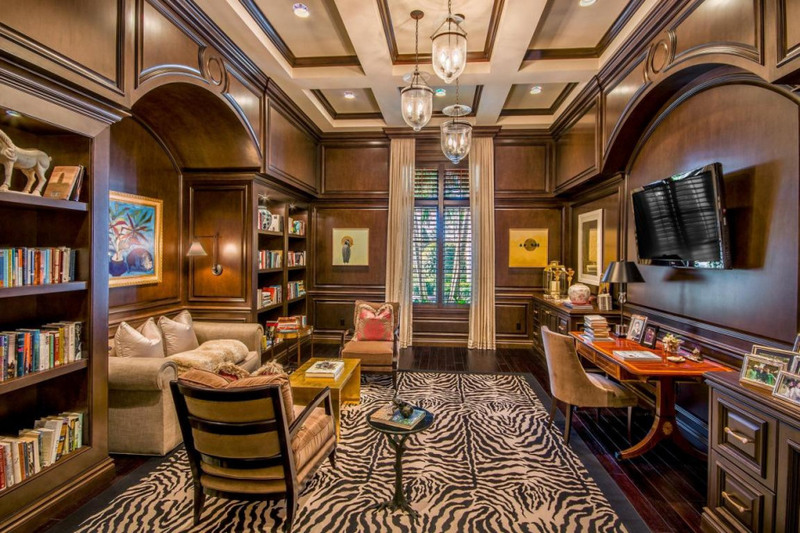 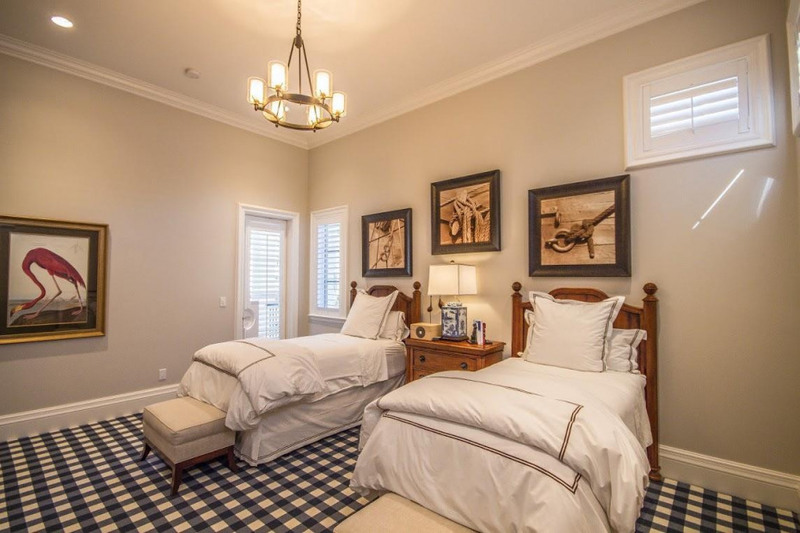 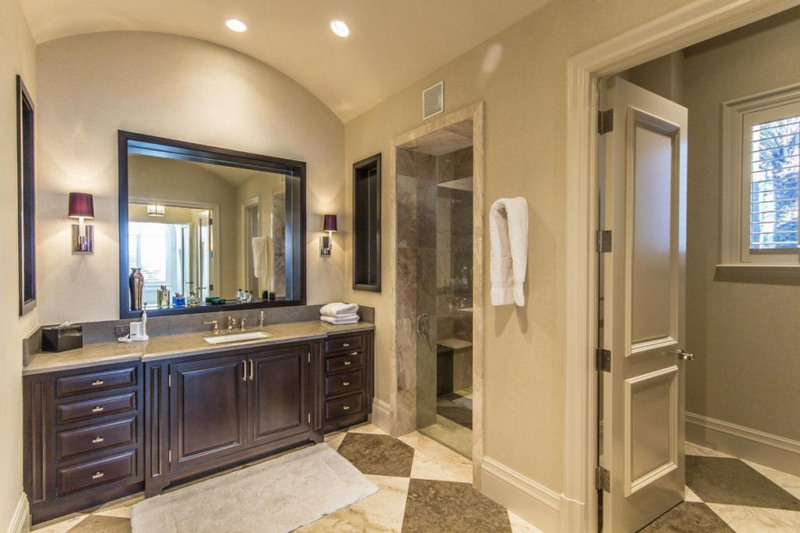 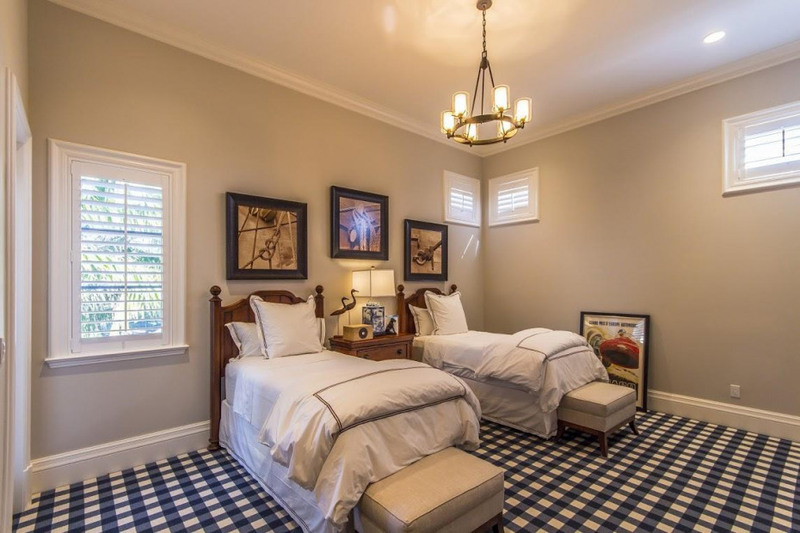 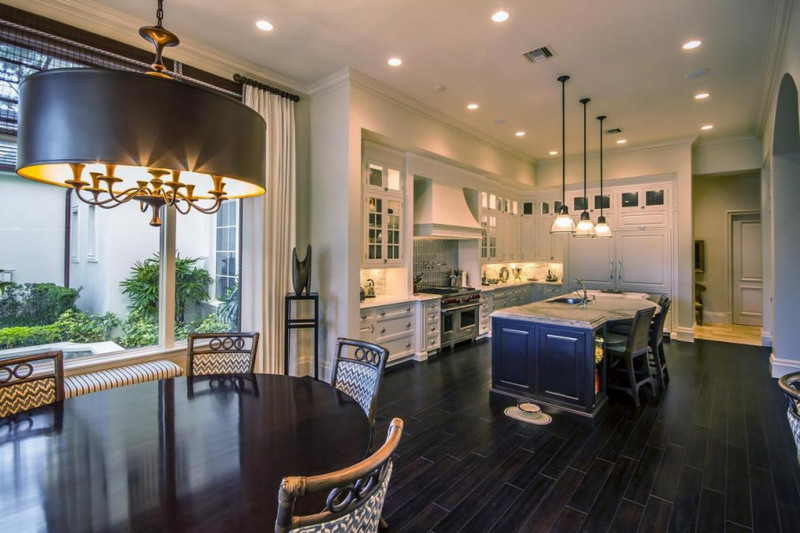 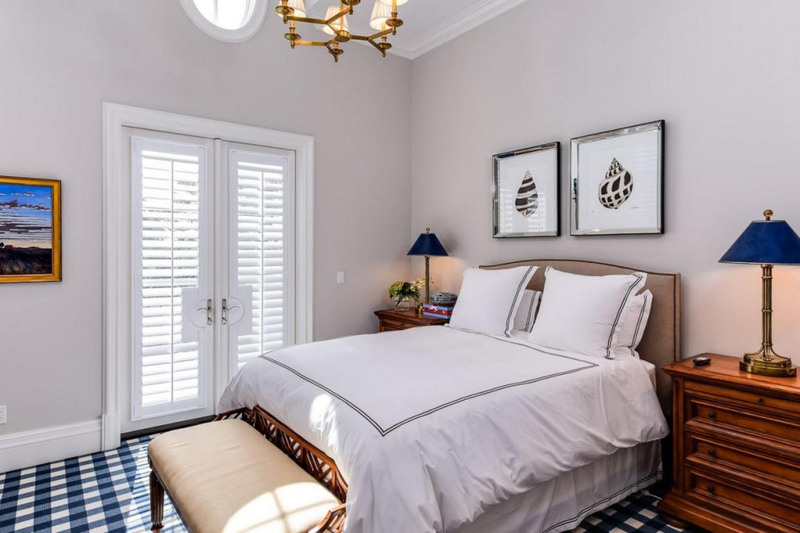 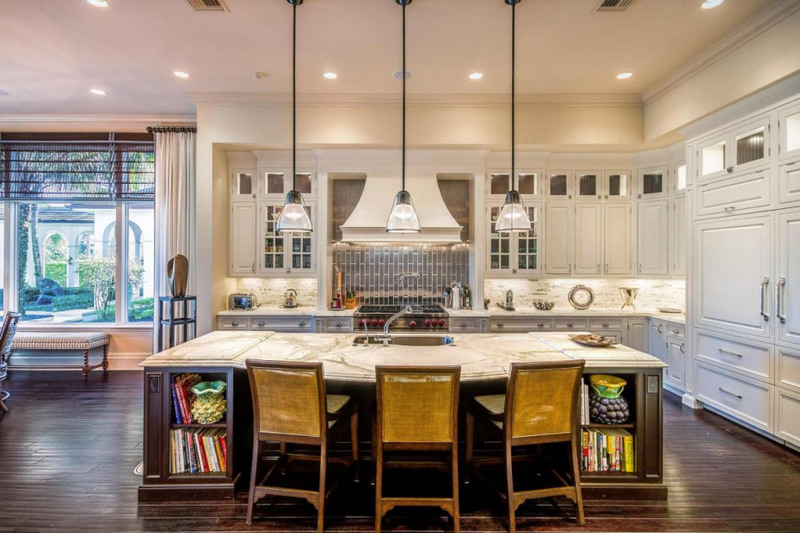 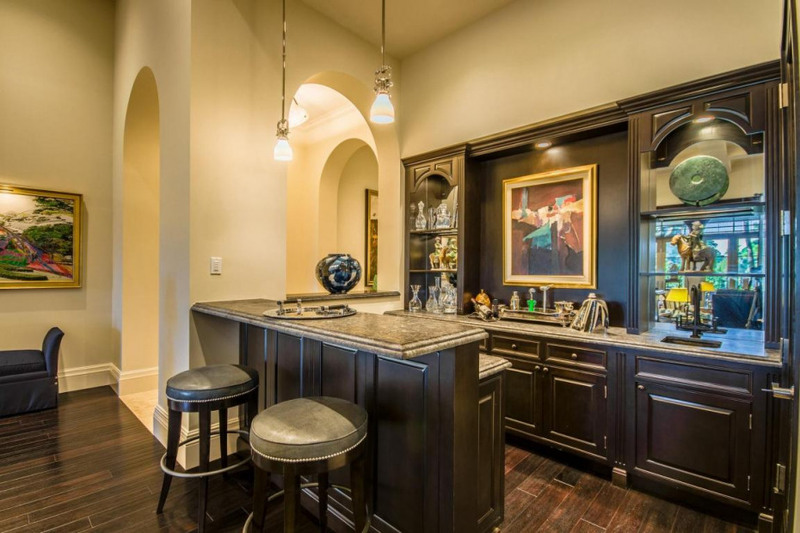 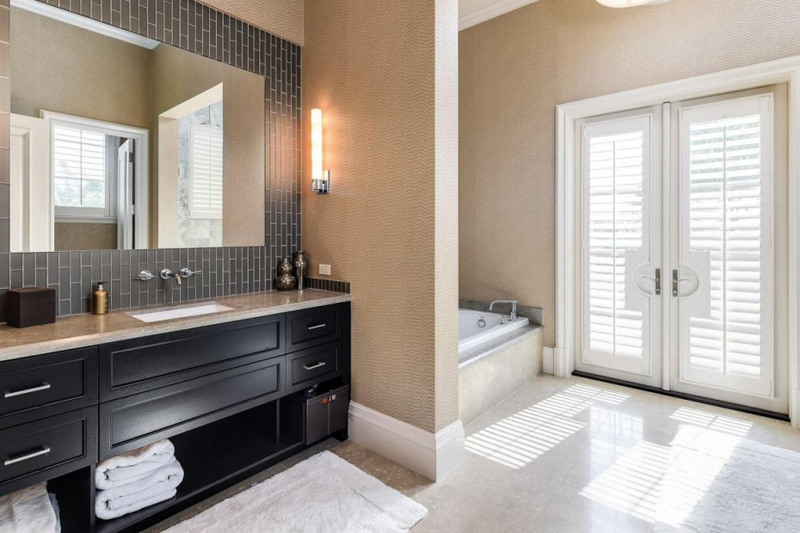 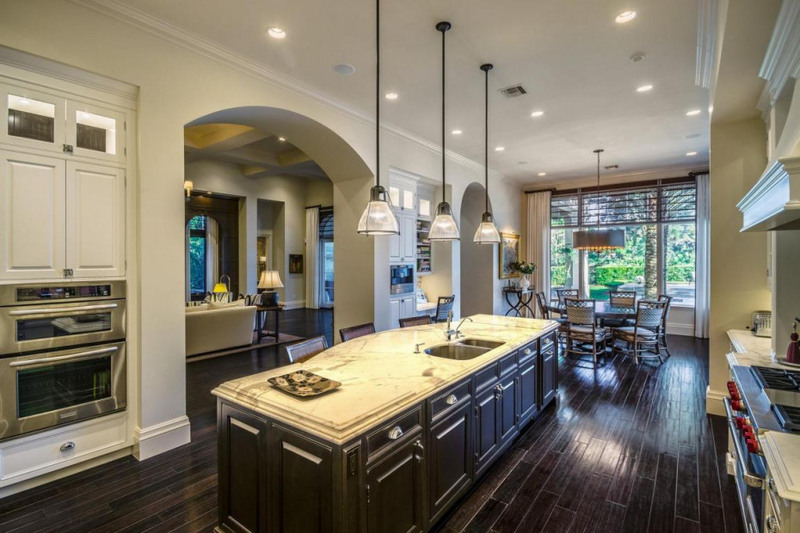 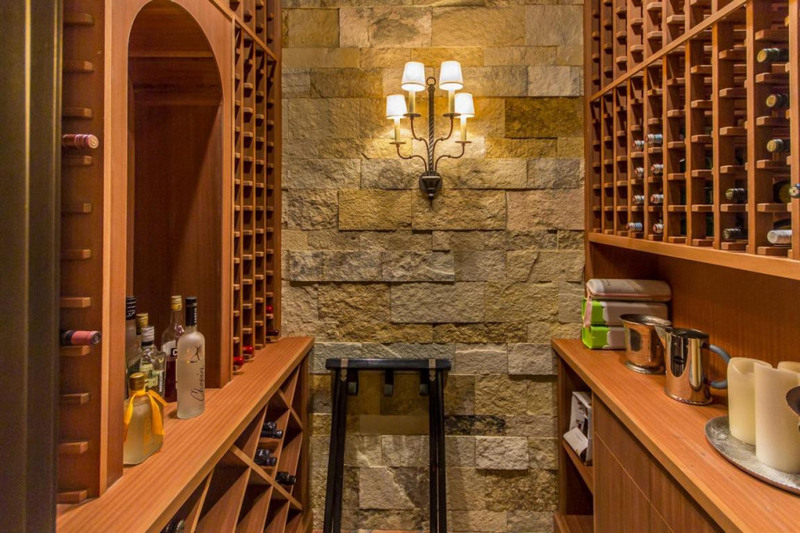 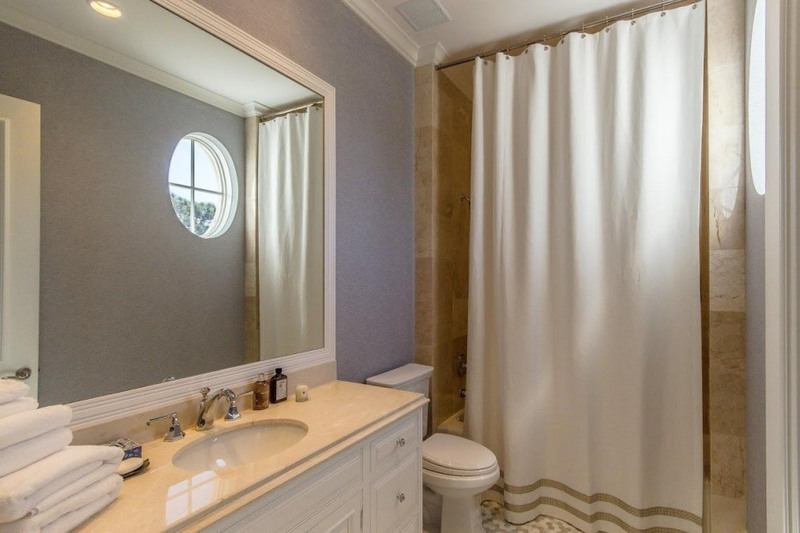 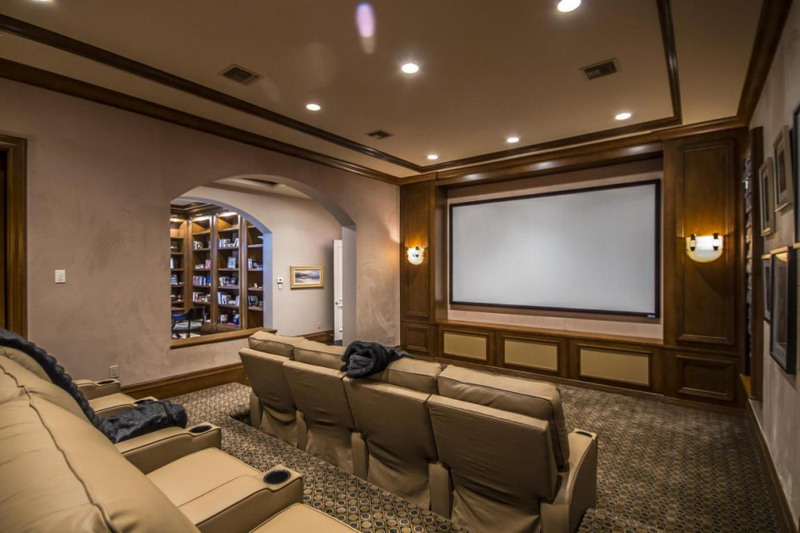 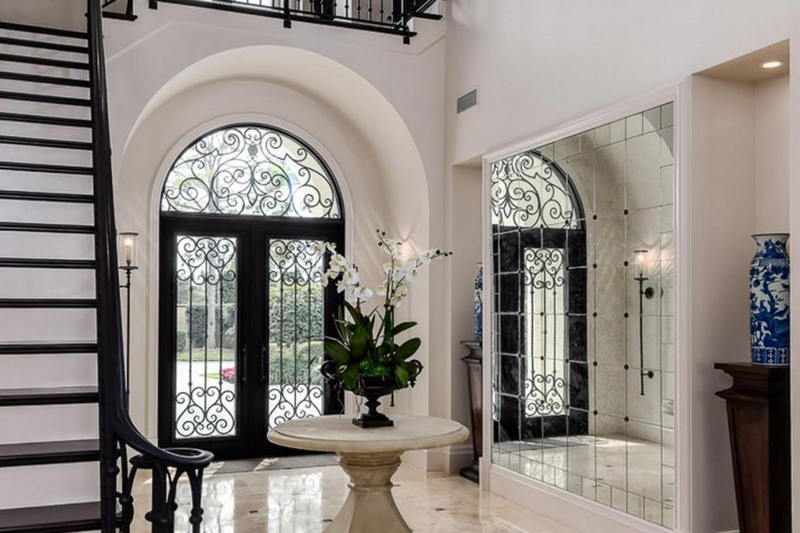 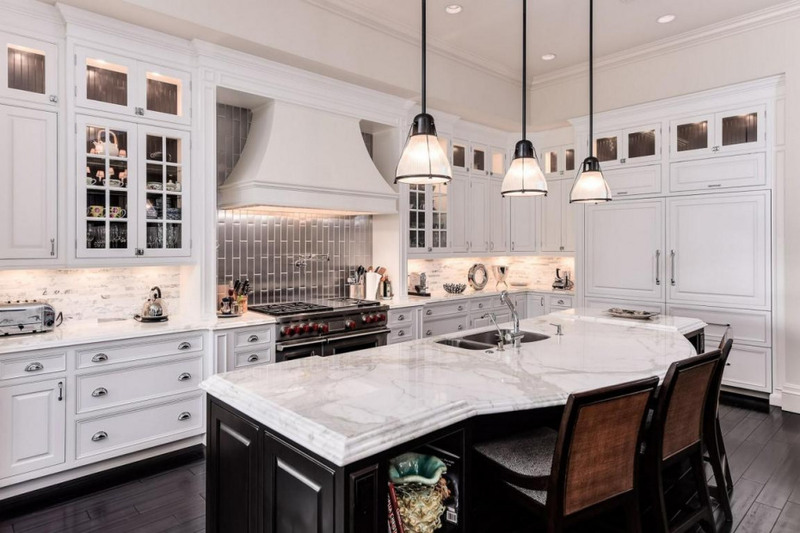 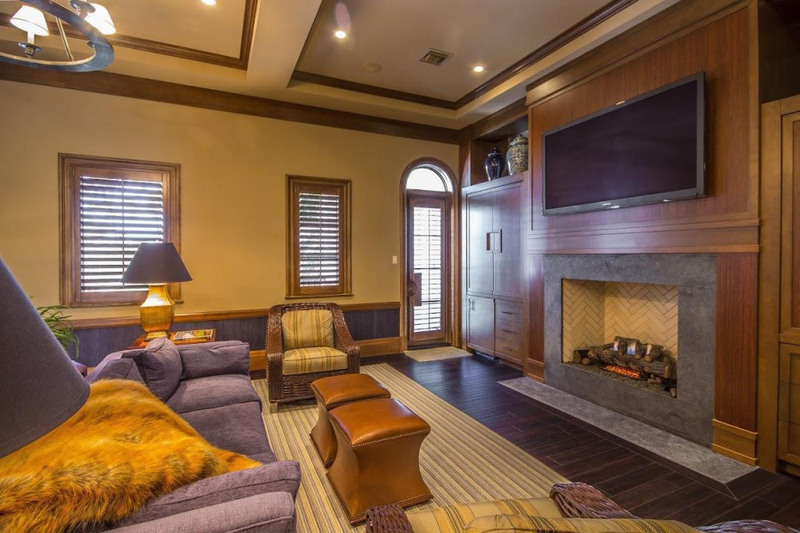 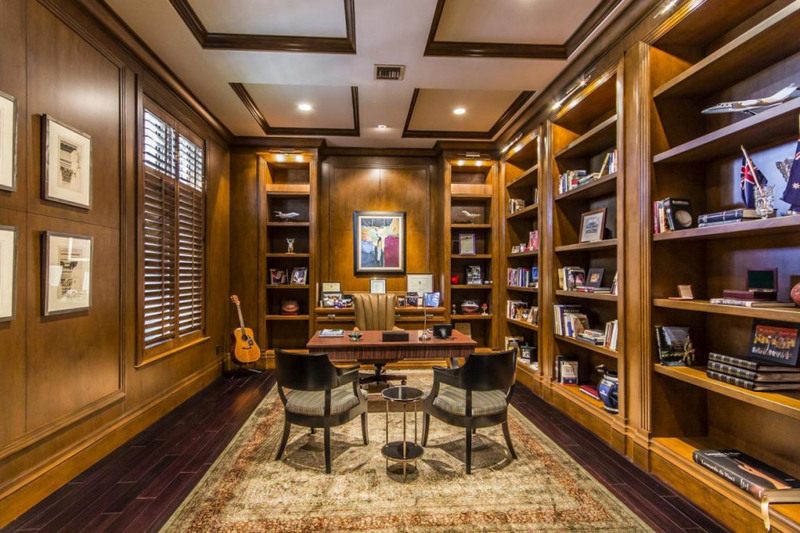 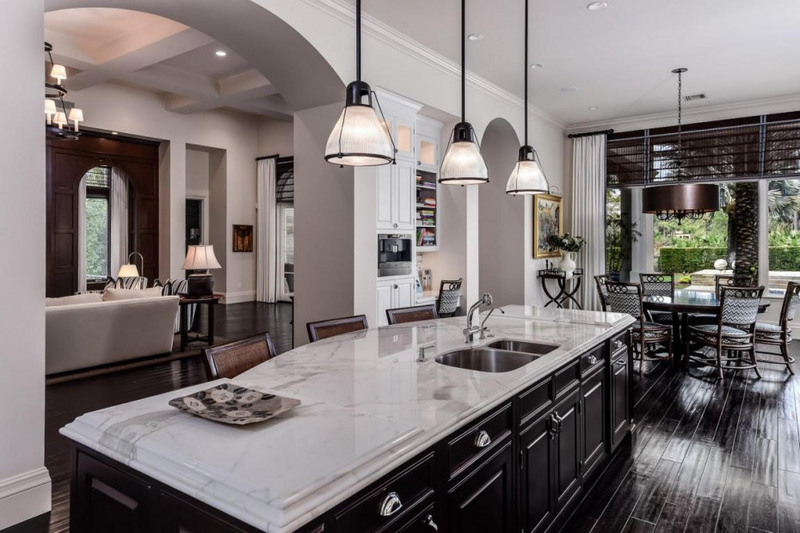 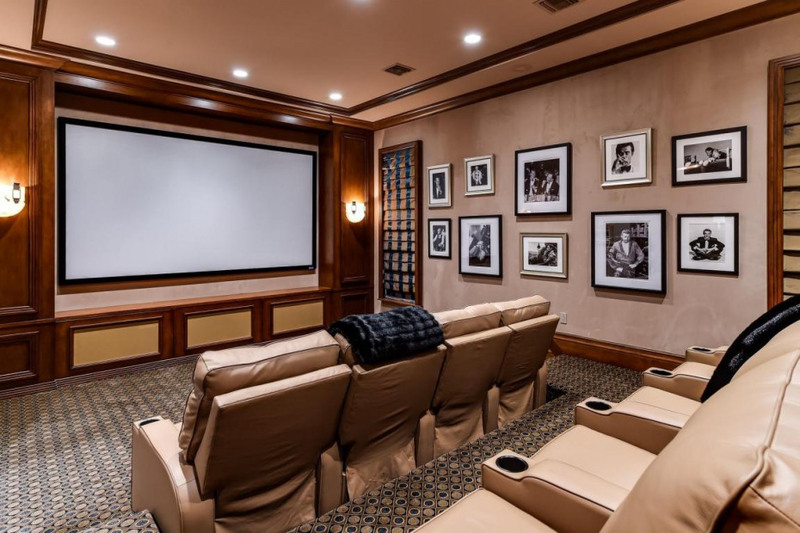 Offering 5 bedrooms, 8 full baths and 2 half baths, this extraordinary property features detailed upper tier finishes within a clean transitional interior design aesthetic. 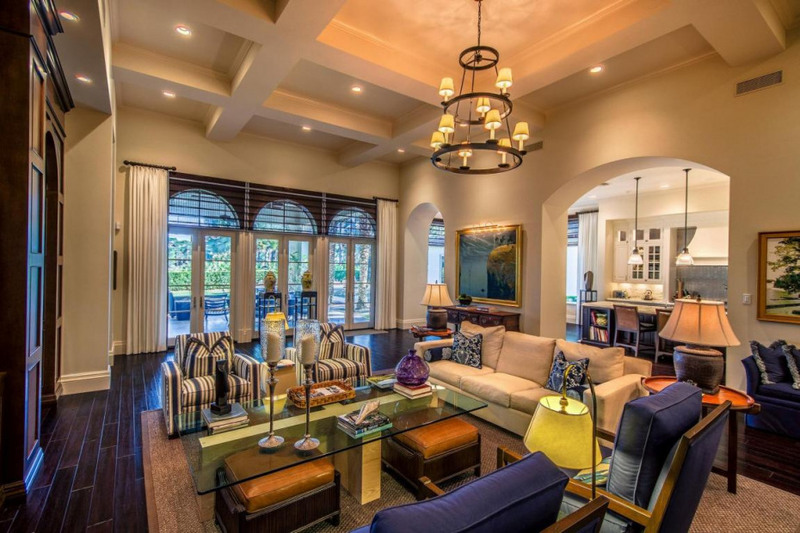 Being offered fully furnished. 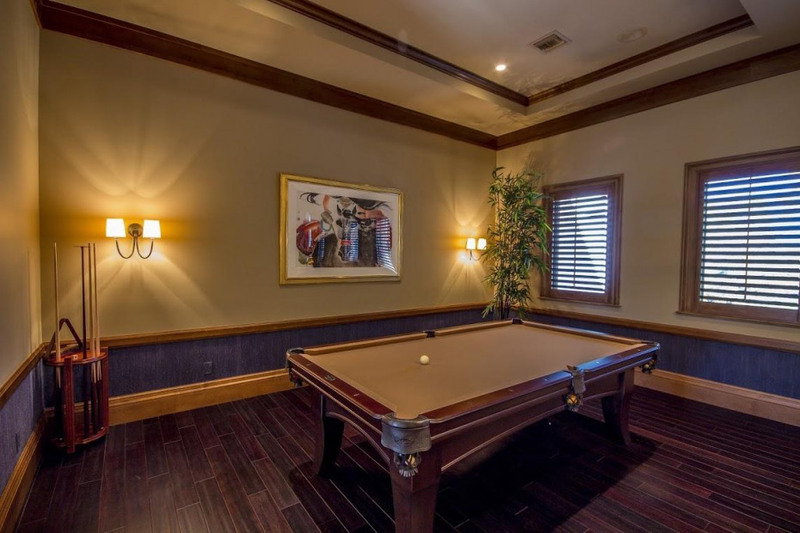 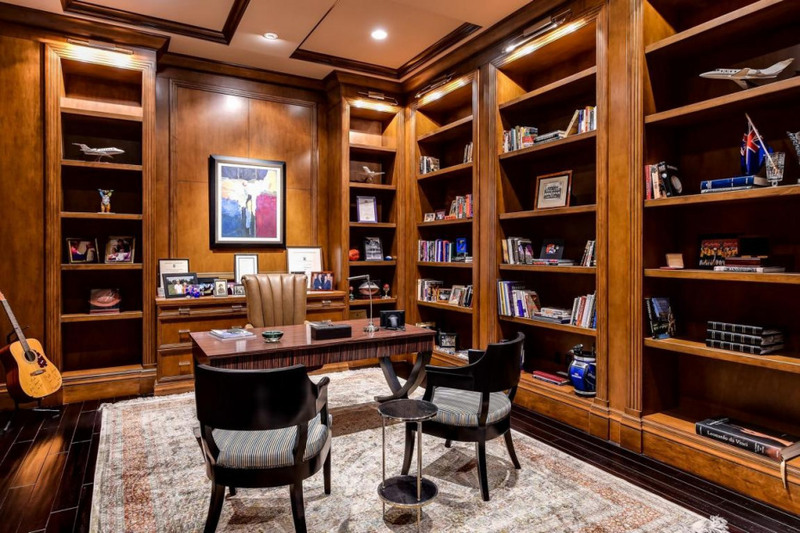 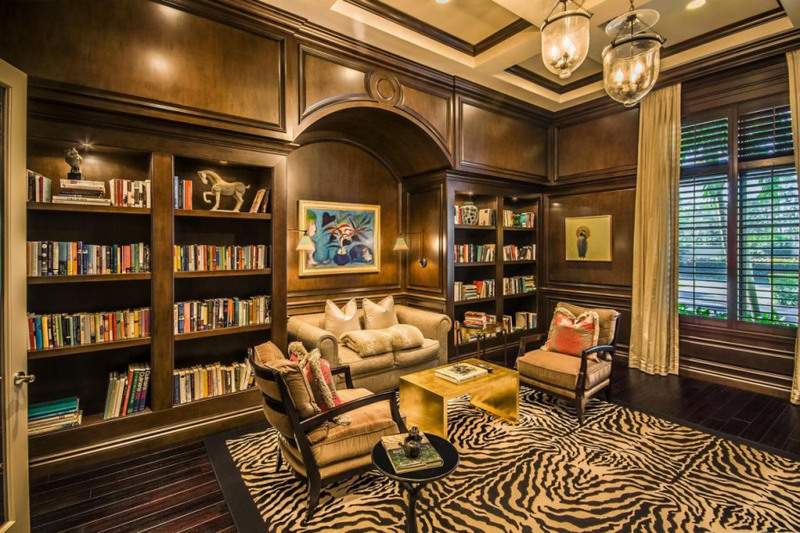 Additional amenities include a paneled library, game room, gym and theater/ club room. 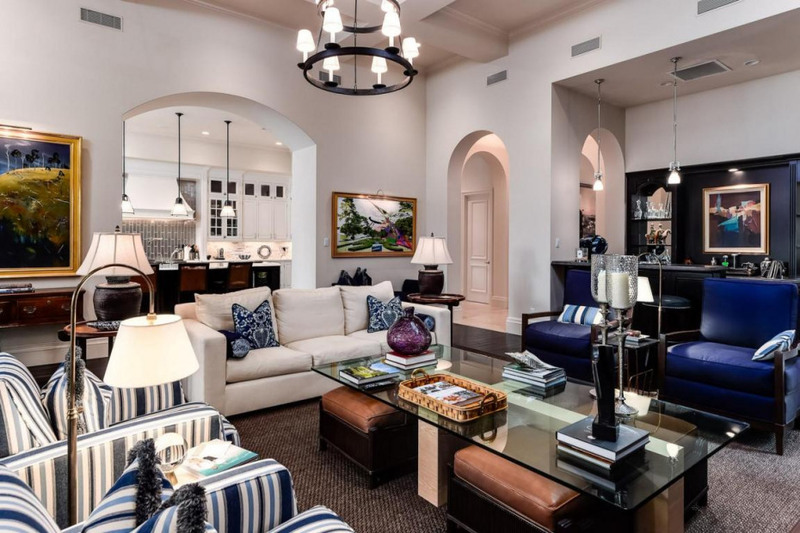 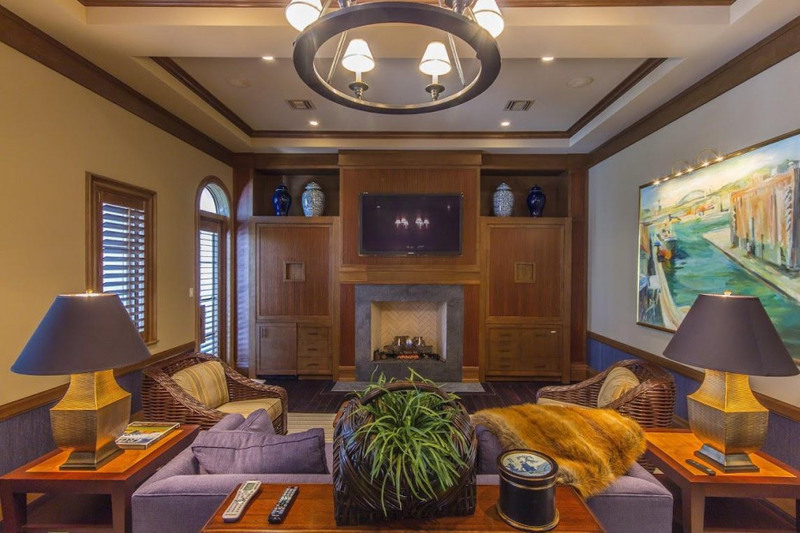 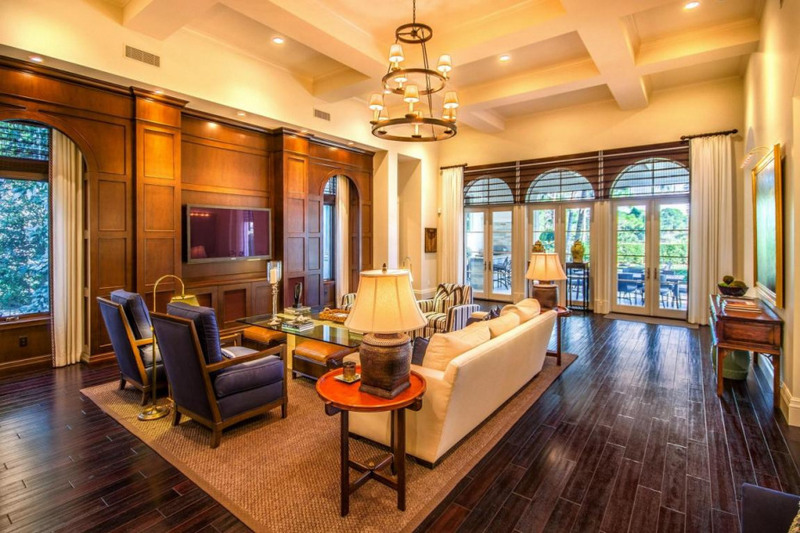 Expansive golf views can be admired from many of the living areas of the home which offer the perfect backdrop for this meticulous custom built estate in The Bear's Club.